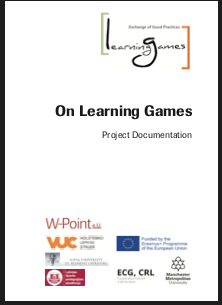 On October 30, W-Point submitted the final report of the Erasmus+ project 'Learning Games'. The documentation report can be found on the project website. After two years of experimenting with, discussing and evaluating games for learning we arrived at a very fair and convincing picture of what the project achieved and how we performed. As in any report, the hard part was to distinguish dreams from the realities but after a very hard analysis of what should have been done, we still are proud of the way the project was prepared and conducted, and thankful for the cooperation, the generous contribution of all our partners as well as their friendship and understanding. In April 2018, we will have the last multinational meeting of the two-year project Learning Games. Promoted and Managed by W-Point under the EU Erasmus+ as an exchange of good practices programme. It was conducted together with several Universities, Vocational Schools, Life Long Learning Organisations as Partners. The desire of the project was the systematic monitoring, assessing and evaluating of 5 specific Games played within the Learning games Framework. The aim was to understand how they could be adapted, modified and evolved for local purposes while still maintaining the game's purpose in a broader context. Language, age appropriateness, location and environment were all factors that had to be considered for each Partner. Andrew Greenwood, einer der Pioniere für Tanzarbeit im Gesundheitsbereich hält am 10. und 11. 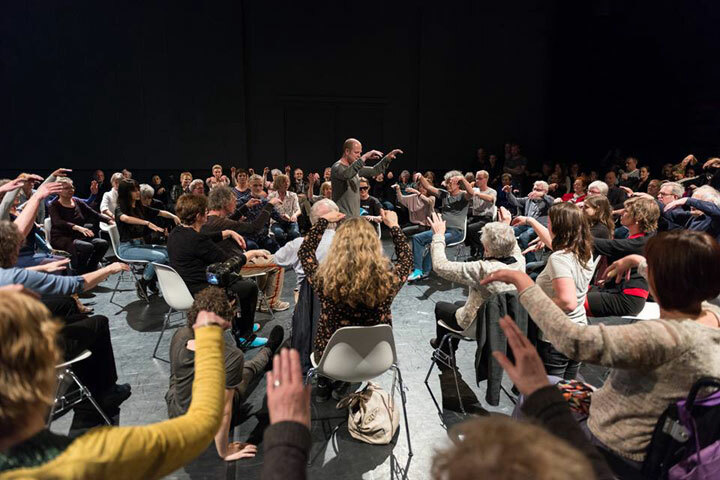 Dezember einen Einführungsworkshop für Tanz- und Bewegungspraktiker in der Probebeühne der Volksoper Wien. 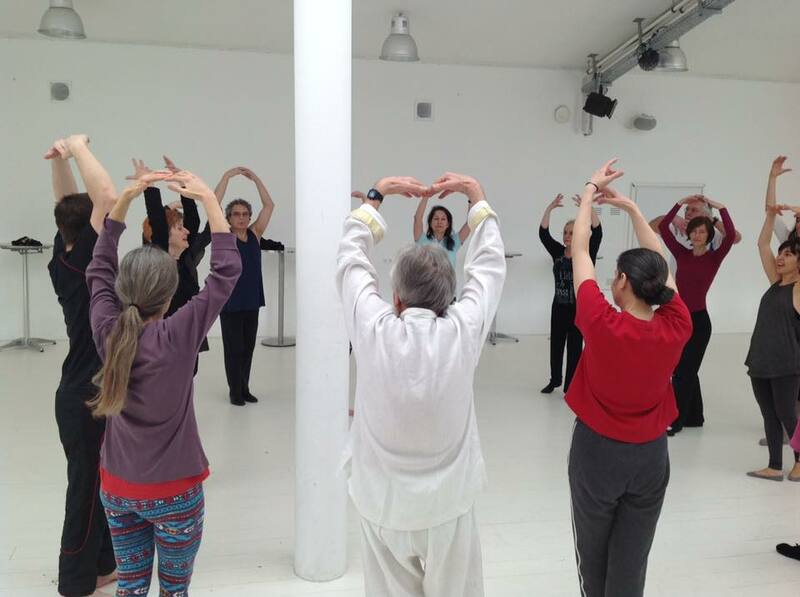 Greenwood, ein international renommierte Ballettmeister, entwickelte seine Methode Switch2Move für die Arbeit mit Menschen mit körperlichen und geistigen Beeinträchtigungen wie Parkinson-, MS- oder Demenz-Patienten.